Northeastern has a wide range of inventory on hand to meet all the needs of commercial clients. We have an excellent inventory in various finishes and sizes available to meet the needs of your business, and we will take the time to work with you to discuss your options, as well as the solutions available. If we don’t have it in stock, we can usually get it for you the following day at no additional charge. We carry hardware ranging from panic devices, lever sets, mortise locks, cylinders, door closers, continuous hinges and more. 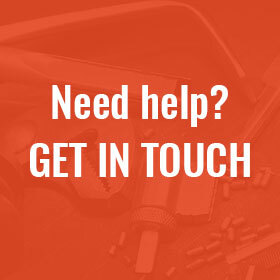 Whether you want new hardware, or just want your doors to work smooth like they used to, Northeastern is the commercial locksmith for you. 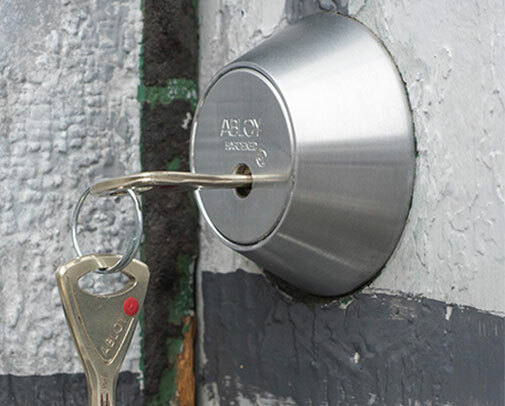 In addition to standard door hardware, we also offer high security locks and cylinders, which are resistant to all manner of physical attack. We can also provide key control which ensures that only you can duplicate the keys to your business. All NES high security cylinders come with a keycard, and unless you physically have this card with you when making the keys, you will be unable to have them duplicated. Now you can rest easy, knowing that an employee you had to let go has no way of making a copy at the local hardware store.